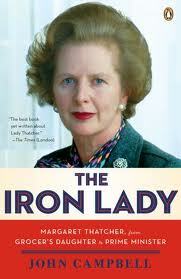 Will the real Iron Lady please stand up? 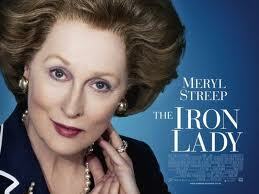 I haven't had much interest in seeing Meryl Streep's latest movie, The Iron Lady. The politics of Margaret Thatcher hold little appeal for me and frankly, so did the idea of seeing Meryl Streep being bloody brilliant yet again. Blah blah blah. Really, Meryl? Again? Isn't it time you gave someone else a chance? I am feeling completely over the whole Meryl Streep as the world's greatest living actress thing. 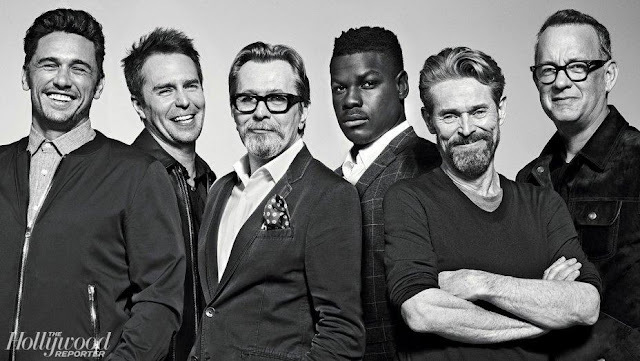 Plus you'd think after the truly horrible Mama Mia monstrosity of a movie her halo would have slipped it a little. But my friend Leah wanted to go to the movies for her birthday outing and I've seen most everything else. It being her birthday treat, I figured I'd sit through it for her sake. I tried to be a bit more gracious about it than that; I even bought the tickets. I'm sure you know how this turns out. Naturally, Meryl was mesmerizing. In fact, in a life time full of masterful performances, this may be her greatest effort yet. I admit it, I am a born again Meryl Streep fan. All the younger ladies will have to wait, this year the Oscar for Best Actress goes to Meryl. But beyond the makeup is Miss Streep's breathtaking take on the Iron Lady. The accent and the vocal peculiarities, the steely inner resolve despite the constant opposition from her male dominated world, and finally the broken and confused woman who still fought to put her best foot forward, Streep does more than capture Thatcher's essence, she becomes it. Putting politics aside, watching this woman rise to power, you've got to give Maggie her props. It's really quite unbelievable that she succeeded in such a male dominated, class-oriented society! I wasn't aware that Thatcher had been diagnosed with Alzheimer's, a condition her daughter confirmed in 2008. My mother, also a great British lady who survived the London of World War II, has Alzheimer's too. I thought the filmmakers portrayed this horrible disease perfectly - throughout the film Thatcher is having secret conversations with her long since dead husband, Denis, played by should-have-been-nominated Jim Broadbent. For my mother too, it is as though there is another conversation running in her head. 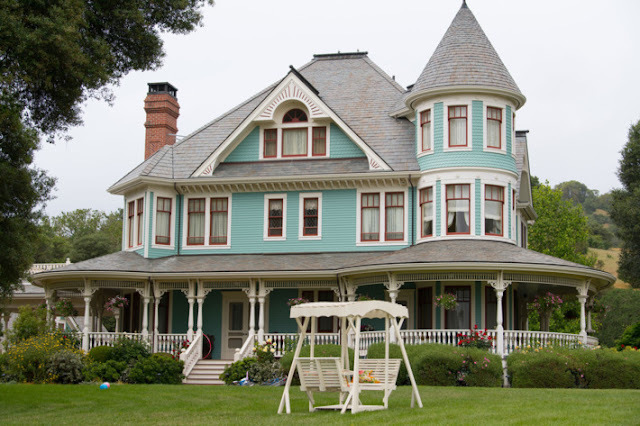 In the film, Thatcher is still smart enough to know she has to cover up Dennis' presence. My mother's decline is further along, her speech at this point almost unintelligible. I couldn't help but feel saddened for this world leader, knowing her life's journey had taken her from grocer's daughter to the heights of power and back down to the darkest, really most appalling depths. It's such a reduction of personhood, simply awful to see. One can almost understand the anger of Thatcher's fans that their great Iron Lady should be shown in this way. The truth is ugly. A short scene showing Meryl's Maggie dancing with the real Ronald Reagan - the magic of the movies - is a reminder that Ronald Reagan suffered the same fate. I imagine Nancy Reagan would do everything in her power to stop a film showing the former president so reduced. Who could blame her? Still, I'm glad they showed this side of Thatcher's life. It's a pathetic but important truth, so much more realistically shown here, than the still glamorous Gena Rowlands' portrayal of an Alzheimer's victim in The Notebook. Alexandra Roach is quite wonderful as the young Margaret Thatcher, as is Harry Lloyd as the young Denis. He's the dishy actor that Game of Throne fans know as Viserys Targaryen. Oh, yes, and it's based on a book!